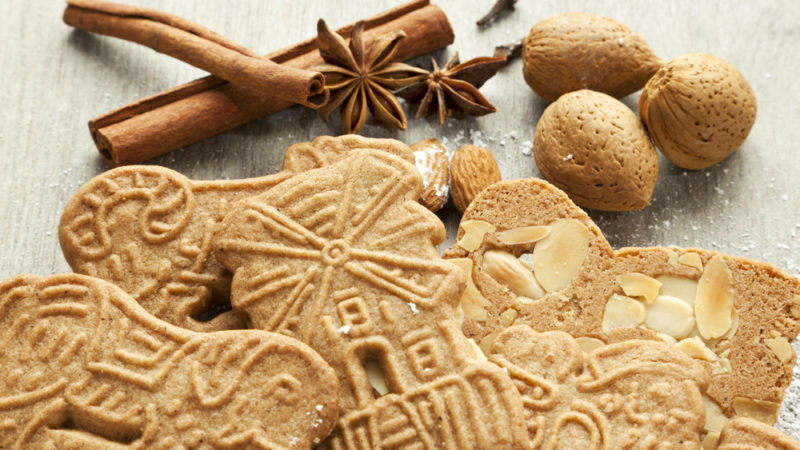 Have you ever wondered what’s behind the special taste of speculoos? Do you know what is the connection between speculoos and bread? The answer is molasses, a thick syrup containing on average 50% of sugar and rich in minerals. Whenever you eat bread, drink wine or beer, think about molasses because it has been used to produce yeast, a key building block in all these products. Molasses is also a valuable feed material because it is rich in nutrients and minerals. However, the availability of molasses for food and feed in the EU is at risk now. The Commission proposal on the Renewable Energy Directive adds molasses to the list of materials eligible for the production of second-generation or “advanced” biofuels under Annex IX. This means that molasses will have the same status as waste materials such as used cooking oil and their use in biofuels will be promoted through a specific target. But unlike most of the feedstocks listed in Annex IX, molasses is neither a residue nor waste, but a valuable food and feed material. Using food and feed materials for “advanced” biofuels puts the credibility of the EU biofuel policy into question. Moreover, the inclusion of molasses in Annex IX runs counter the principles of circular economy, which aims to retain the highest utility and value of products and materials: uses of molasses for food and feed are an example of high-value applications. The problem is exacerbated by the fact that the EU does not produce enough molasses and is forced to import it in large quantities to meet the current demand. According to the FAO-OECD Agricultural Outlook 2017-2026, the EU is expected to continue to import on average 1.5 million tonnes of molasses every year between 2017 and 2026. There EU simply does not produce enough molasses to meet an additional demand from the biofuel industry. The inclusion of molasses in Annex IX therefore risks diverting molasses from food and feed to biofuels, as also confirmed by a recent study of the International Council on Clean Transportation (ICCT). Such a situation would create significant distortions in the raw materials markets. The competitiveness of the European yeast and fermentation industry (two traditional sectors of the European bioeconomy) will be seriously affected if more yeast and fermentation products need to be imported from outside the EU. We fully support the objective of increasing the share of “advanced” biofuels to make our transport more sustainable. However, this should be done through the use of genuine waste materials and truly innovative processes, and not at the expense of the raw materials necessary for food and animal feed. For all these reasons, we believe that molasses should be excluded from Annex IX. In this way, both food and feed producers, as well as biofuel manufacturers, would have access to this material under the same conditions. And we all will continue enjoying speculoos. To know more about molasses and the Renewable Energy Directive, please visit our website.